Now available in more fabrics for a wider range of decor choices and combine them to create a stunning look for any home decor. 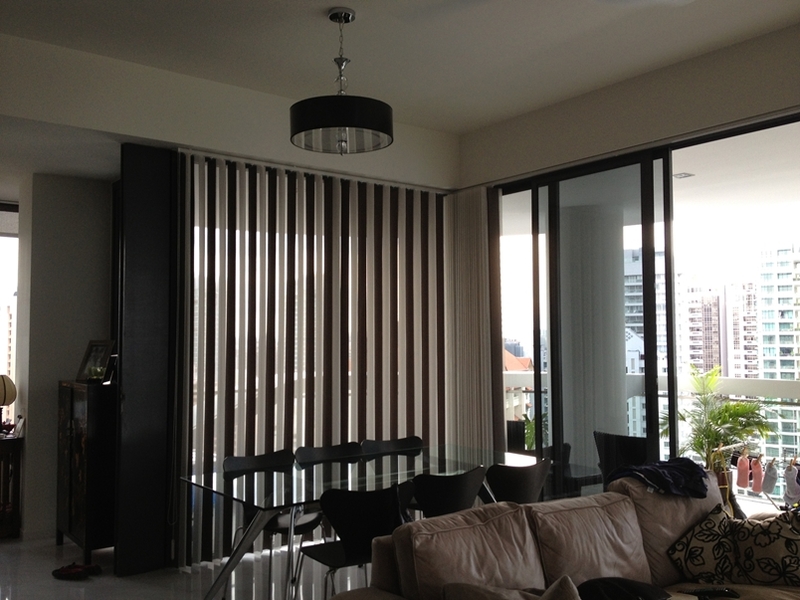 Contact any one of our experience staff for some expert advise on what suits your home. 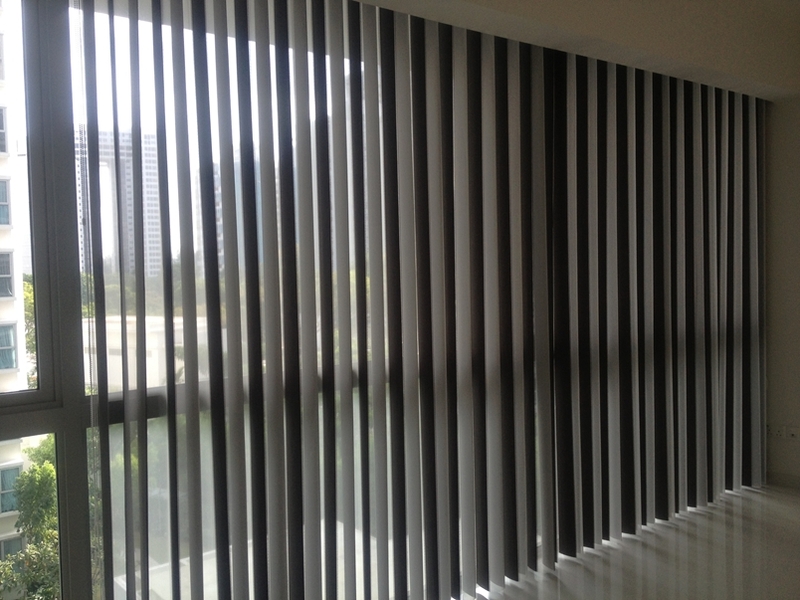 The Curtain Boutique is a Singapore Curtains & Blinds company that offers a one stop solution to your every soft furnishing needs.